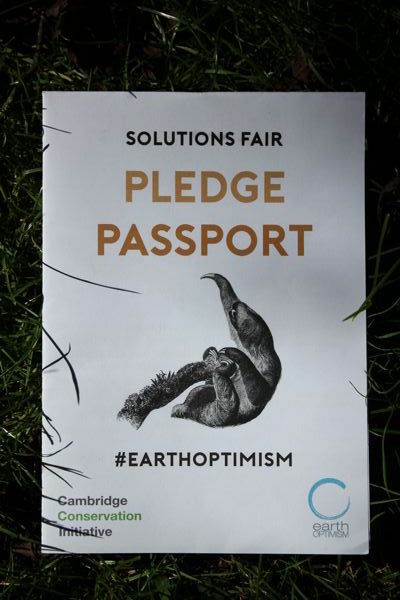 The Cambridge Conservation Initiative held a conference called ‘Earth Optimism’ on the 22 April 2017. Elizabeth Allen, Collaborations and Communications Manager of Cambridge Conservation Initiative generously gave the Dance of Light team permission to show the contributions of the Conference on their website. Please don’t miss this first contribution by Dr Jane Goodall. As a scientist, she made a considerable contribution to our understanding of animal behaviour. She spoke with simple dignity and caring for all creatures on earth. 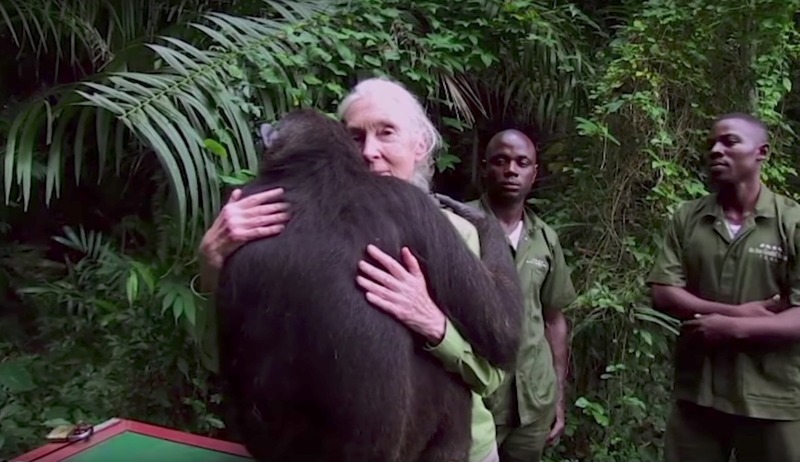 Dr Goodall said that there are no sharp lines dividing us from the animal kingdom; also that during her career she had time to be out in the rainforest and could feel the interconnectedness between all the different species and how each one had its role to play and each one mattered. 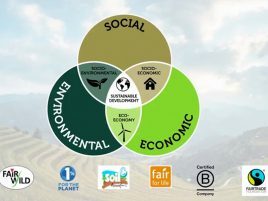 Like Sir David Attenborough, who also presented at the Conference, she felt there was an increasing inter-connectedness amongst people, also the younger generation, now acting to re-address the destruction of nature. Meet some of the people and organisations, who are making a difference. Sebastian Pole gave a talk entitled ‘How the incredible power of plants can save the world’ at ‘Earth Optimism’ held at Cambridge Conservation Initiative on the 22 of April 2017. He is the co-founder of Pukka Herbs. Professor Tim Jackson gave a talk entitled ‘More fun, less stuff’ at the Conference ‘Earth Optimism’ held at Cambridge Conservation Initiative on the 22 of April 2017. He is Professor of Sustainable Development at the University of Surrey-Guilford. He says that consumerism and the notion of economic growth may be the most important issue we need to address.